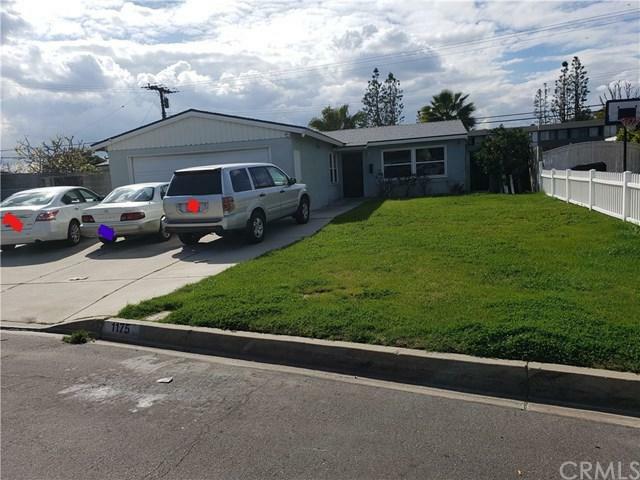 1175 N Armel Drive, Covina, CA 91722 (#300968920) :: Ascent Real Estate, Inc. Cozy Covina home in a very quite Cul-de-sac. 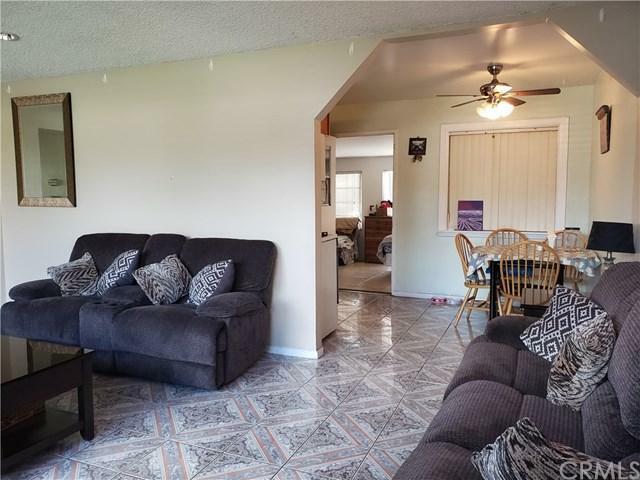 Very close to parks, shopping centers, and restaurants. If you don't feel like going out for a dinner or a lunch, then you can enjoy barbequing at this pretty backyard that is filled with pletny of fruit trees. Your big family can enjoy the large bonus room in addition to the 3 bedrooms and 2 baths that are included in the square footage. Lots of space for your kids to play or for your family and friends to entertain. 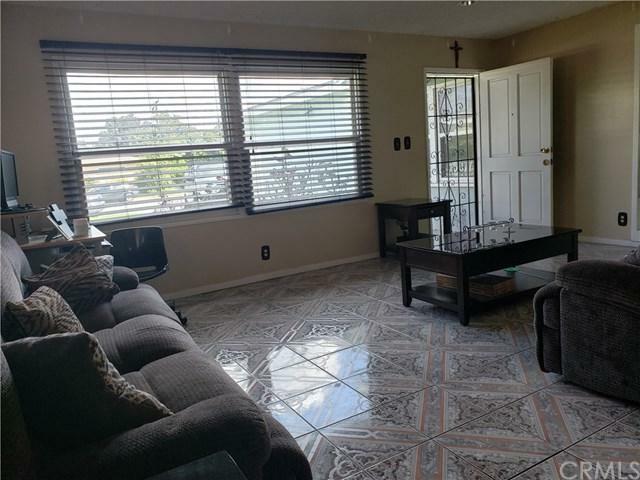 Many rooms had been upgraded with luxury ti Cozy Covina home in a very quite Cul-de-sac. 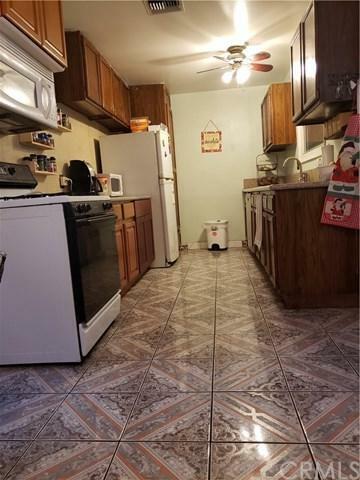 Very close to parks, shopping centers, and restaurants. If you don't feel like going out for a dinner or a lunch, then you can enjoy barbequing at this pretty backyard that is filled with pletny of fruit trees. Your big family can enjoy the large bonus room in addition to the 3 bedrooms and 2 baths that are included in the square footage. Lots of space for your kids to play or for your family and friends to entertain. Many rooms had been upgraded with luxury tile so a mom or an adult can wipe it out and clean it in no time.